Sir Walter Premium Lawn Turf is considered by many to be the ultimate Australian grass, having planted itself as Australia’s favourite lawn with over 35 million metres having been sold since its introduction in 1997. It is a variety of soft leaf buffalo grass that has proven to be, without a doubt, the best performing lawn turf for our harsh Australian conditions from our tropical north, the cool tablelands to the dry west. Sir Walter is an excellent all-round lawn that can be recommended for almost all domestic and commercial situations, tough wearing, self repairing and requires minimal maintenance making it the perfect grass for our Australian conditions. 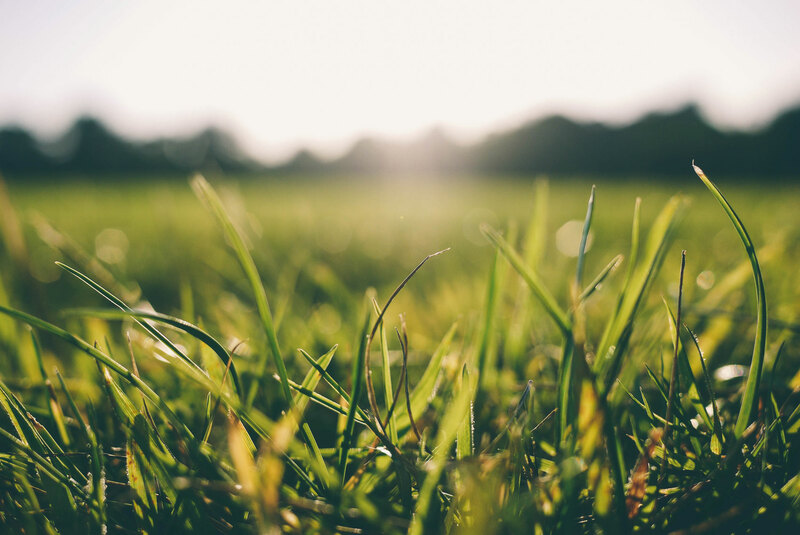 Quality Guaranteed – As Sir Walter Premium Lawn Turf is only grown and supplied by a select group of expert, fully licensed turf producers, we are committed to delivering the best quality turf with our customer service being second to none. To this end you will receive a ‘Certificate of Authenticity’ upon delivery of your genuine Sir Walter Premium Lawn Turf. This ensures you receive the best quality turf in the peak of condition. No surprises, no limitations, no problems. Tolerates full sun and shade extremely well. No grass can survive without any sun at all, but Sir Walter grass can survive with as little as two to three hours of sunlight each day. User feedback provides evidence to support Sir Walter’s reputation for excellence. For more information on Sir Walter or our other turf varieties please contact us.